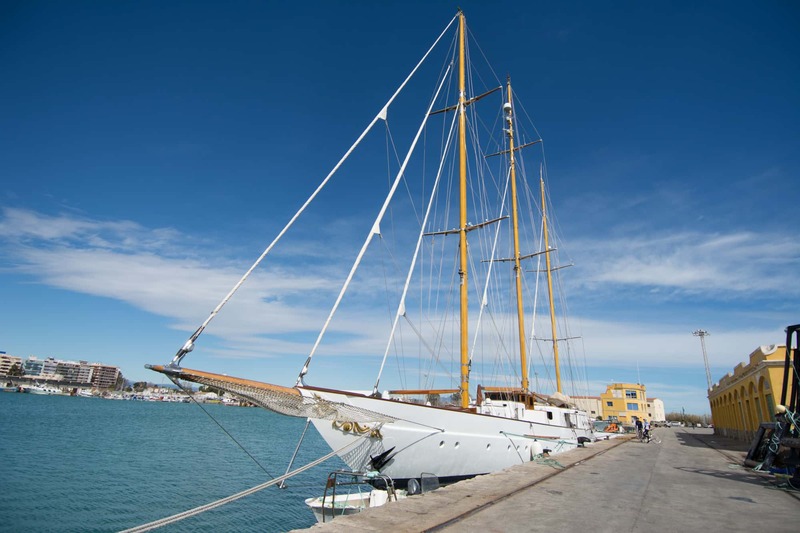 Castellón: an experience for all five senses. Here you can enjoy the most typical dishes which make up a rich and varied gastronomy, putting together products from the orchards with fresh seafood. Breathe in the beach air and the humidity of the mountains and wetlands that surround the province in-land. 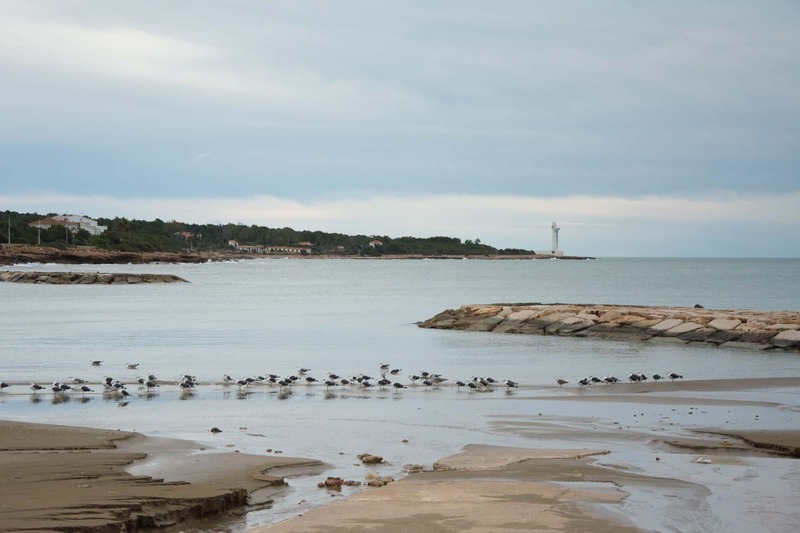 Listen to the waves at each breakwater on this endless coast and even the silence that inundates the mountain between the forests and the natural parks which are home to hundreds of native species. Do not stop looking. Look at each and every nook and cranny that this province offers, because the contrast between the sea and mountain landscapes is something truly unique. Feel the touch of the orchard's freshest products which are treated with care and attention to make the gastronomy a culinary delight. Feel with the five senses, and feel the tradition and purity of its festivities and customs with your soul. 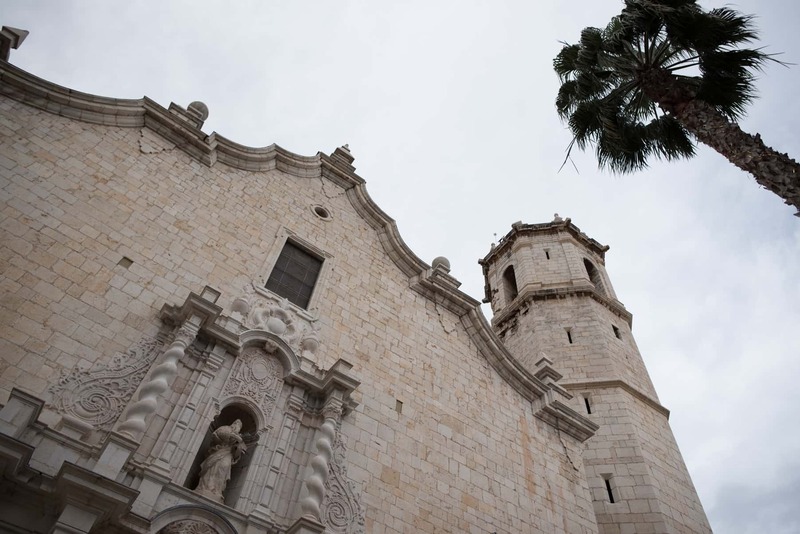 Get excited with the bull and horse festivities in Segorbe, with the devotion to the Patron Saints and virgins and the great Magdalena festivities, which bring people together to celebrate the city's roots. 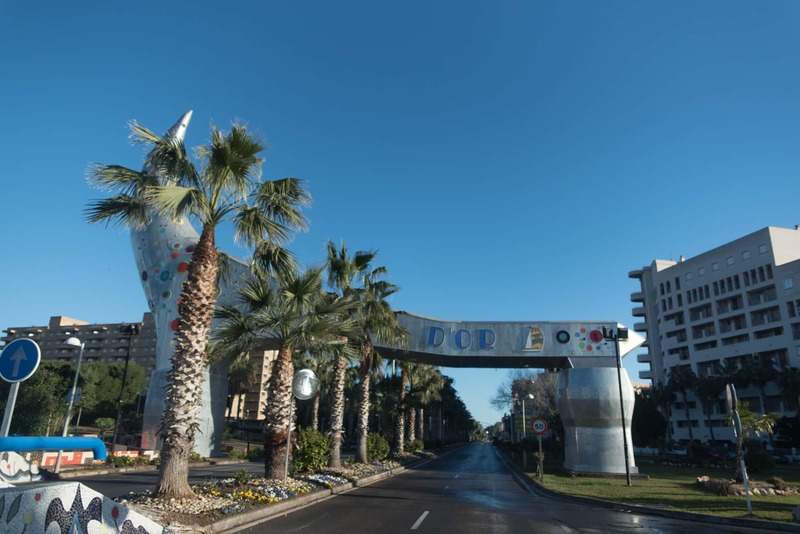 There are many festivities which take place in Castellón, most of which are characterised by the way they are celebrated on the streets, maintaining the traditional of neighbourliness. 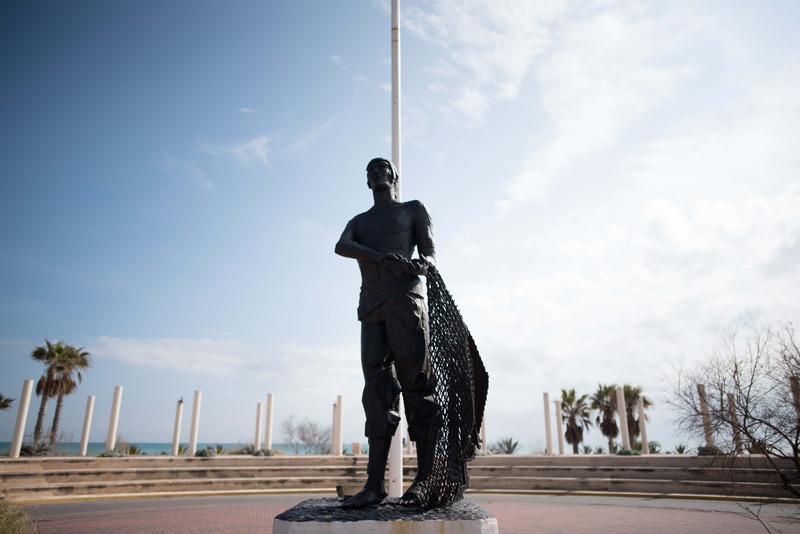 The feelings and history here have created something unique, where the population imbues with solidarity, fraternity and friendship. 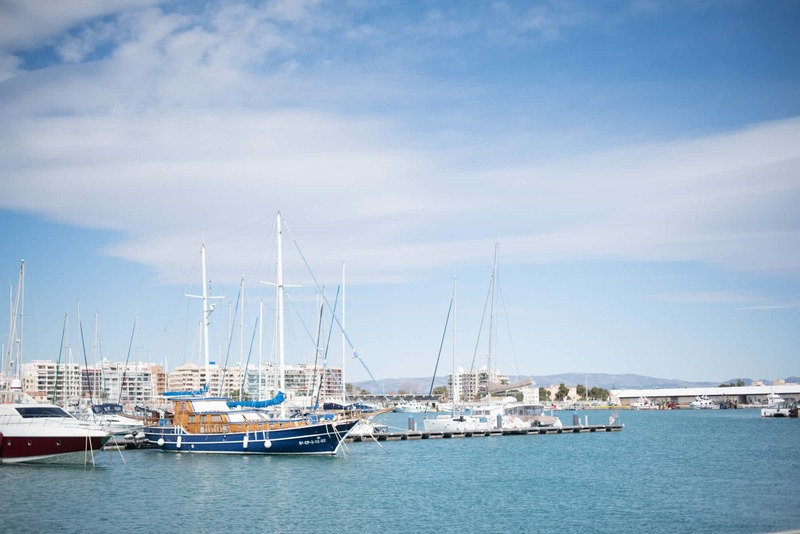 In this province, which is home to nearly 600,000 inhabitants, not only can you also enjoy the sea, as Castellón has some of the best beaches on the east coast which make for rather pleasant cycling routes; but also the clean air that you can breathe in among the mountains and the incredible scenery you see whilst you do extreme sports such as paragliding and parachuting; and of the land, which is a real gem due to its location between the sea and the mountain; here you can complement a beach holiday with some mountain or cultural tourism, by heading in-land and visiting some of the historic monuments. 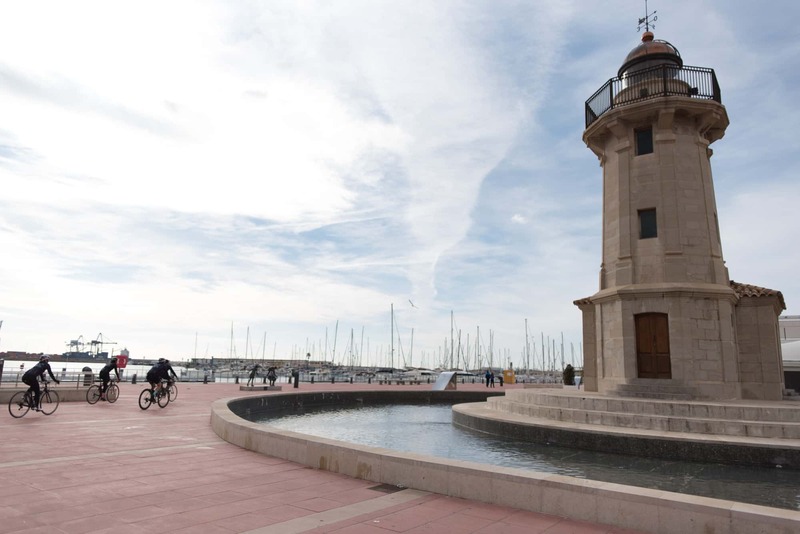 In this regard, Castellón has limitless options, and if you are planning a cycle tourism trip, you have found the perfect place. 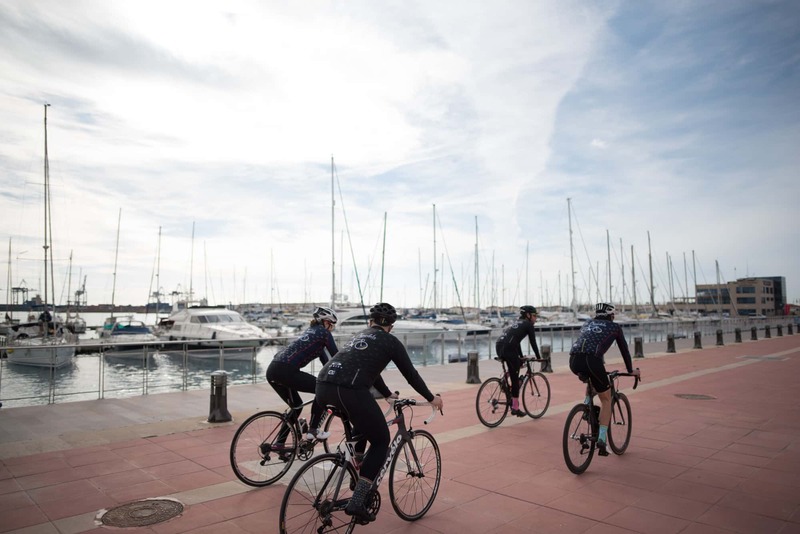 Castellón is the perfect sports venue for you to discover the area on two wheels; this type of tourism is becoming ever more popular among families. 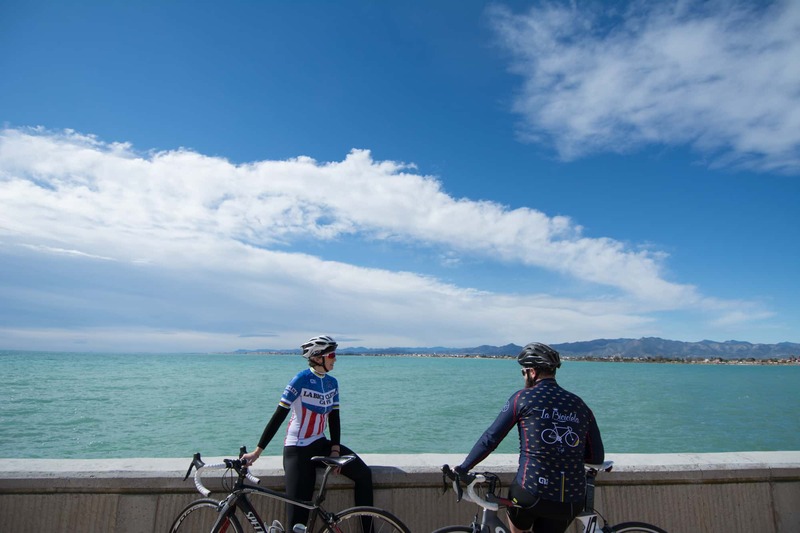 There is no doubt that the geographic location of this province, its climate, its scenery and its gastronomy are all calling for you to experience them all on your bike. 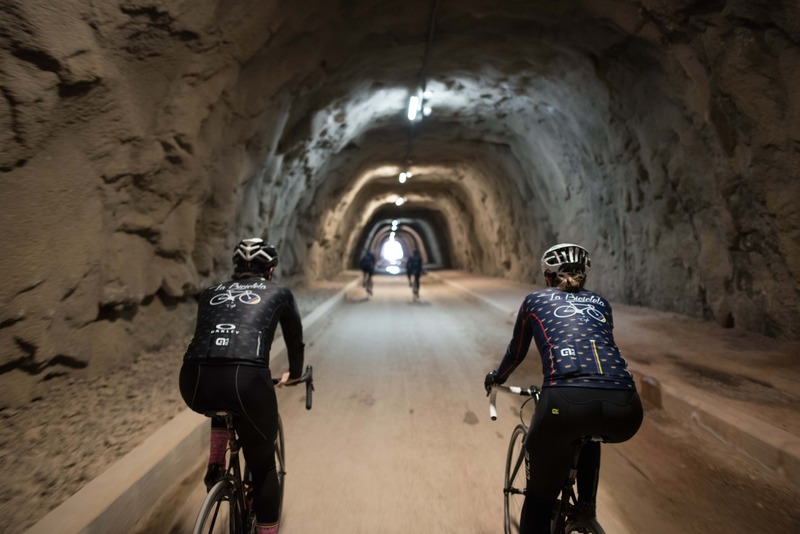 With this being the second most mountainous region in the country, you will find a wide range of routes for all levels. 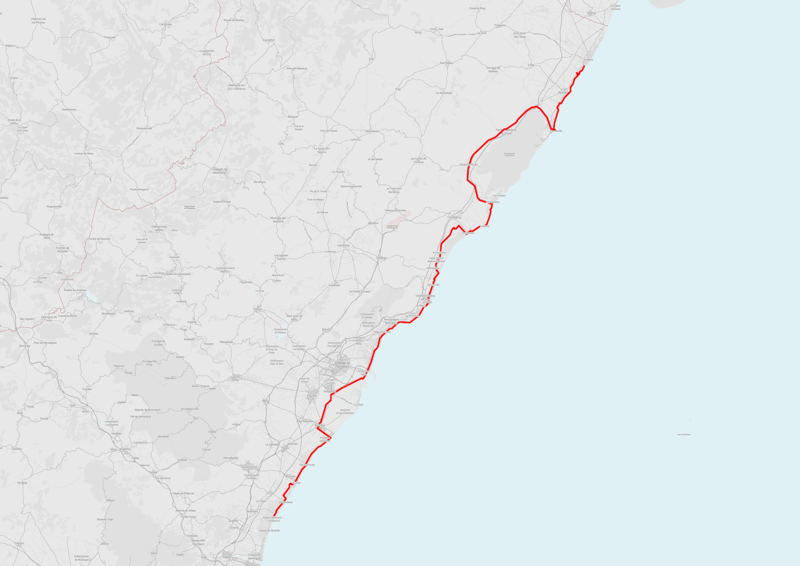 The province is surrounded by the Serra d'Irta mountain range, the Espadán mountain range, the Iberian mountain range, the Desert de les Palmes natural park and even the Peñagolosa mountain. All of this has caused the province to really put effort into mobility and cycle tourism. 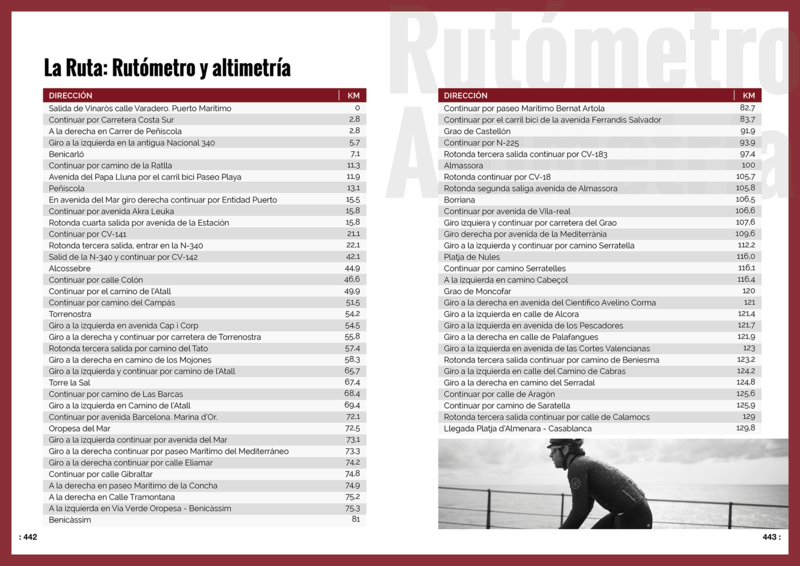 Information points have been created for those that travel by bike, and numerous competitions have taken place, which draw hundreds of fans. 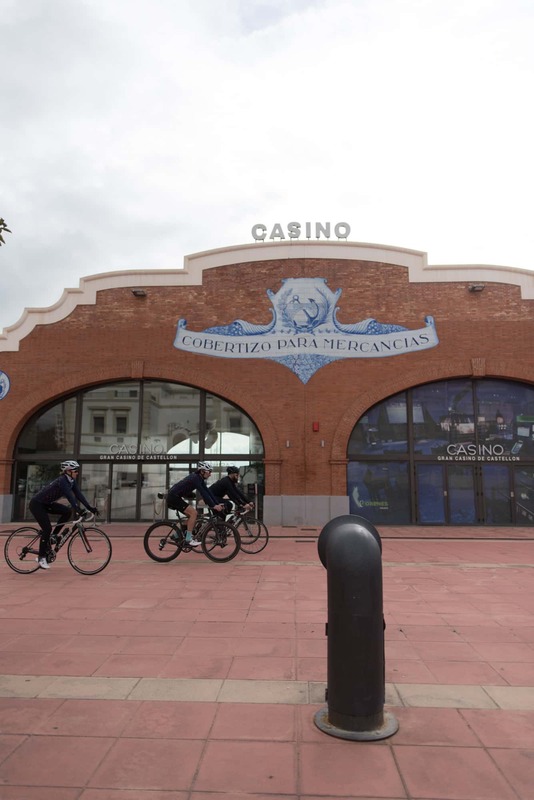 One of the most important sporting events that the province has hosted was the final stages of the Vuelta a España in 2017, which took place in Mas de la Costa. 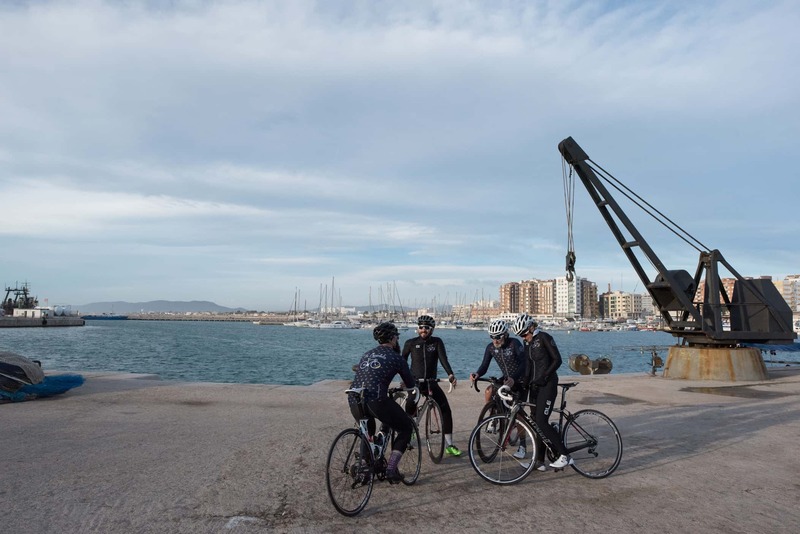 Moreover, each year the province organises the Volta Castelló, and event based on effort and consistency in which hard work is put in every year to make this a benchmark on a national level. 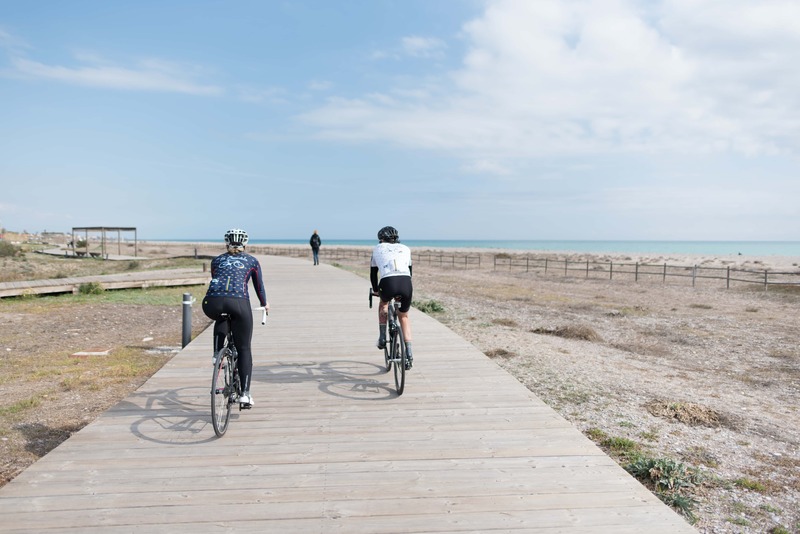 To experience Castellón with all the senses, we propose the Ruta del Azahar, a route which crosses the province from the north to the south at just a few metres from the beach. 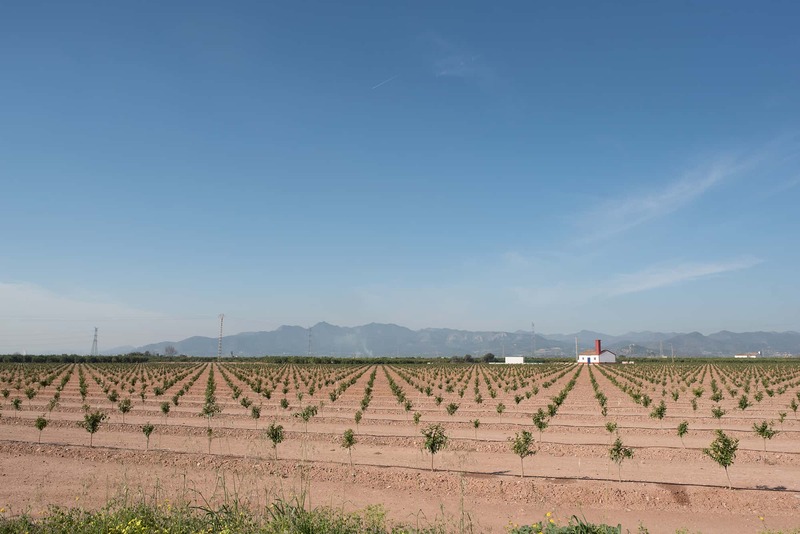 Azahar means orange blossom, and it is due to the region's excellent growing of this crop that the route has taken this name. 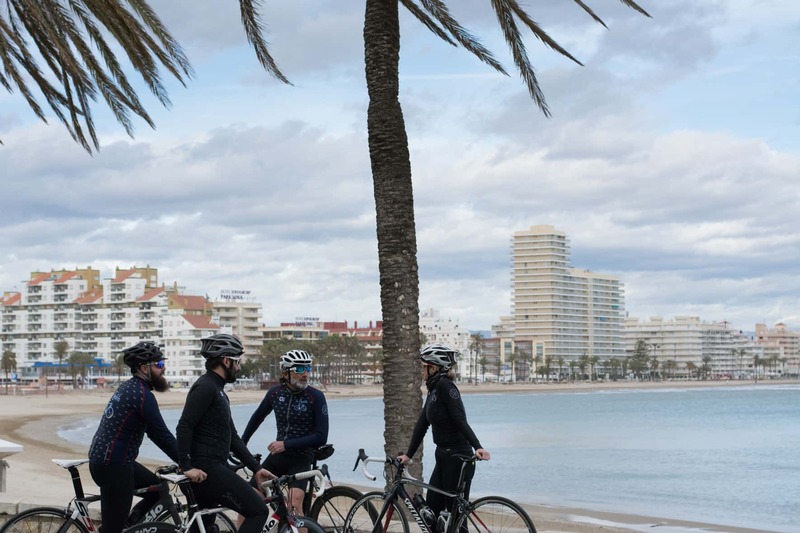 Throughout this circuit, you will be able to enjoy Castellón's wonderful beaches; one of its great gems where you can practice a wide range of sports all year long. 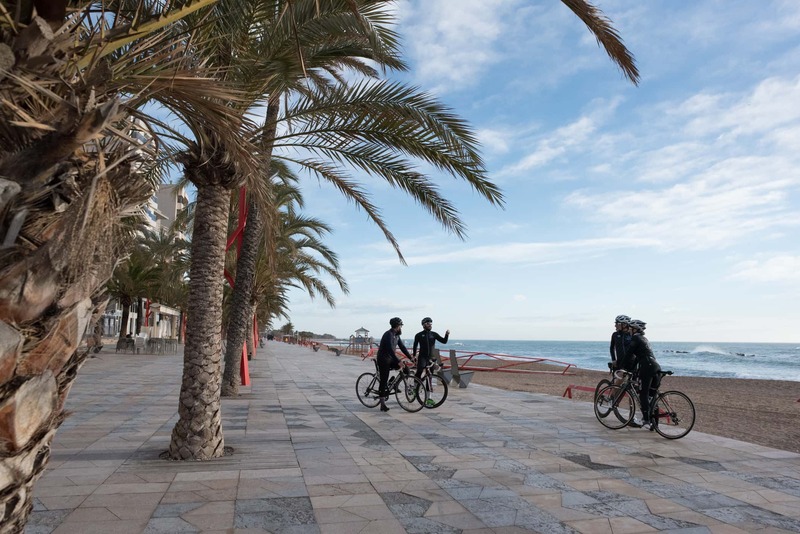 Castellón is also the home to some impressive scenery, where you can enjoy some of the best beaches of the eastern coast such as the beach to the north of Peñíscola, the Concha beach in Oropesa del Mar and the Gurugú beach in Castellón de la Plana. Furthermore, you can visit the Columbretes Islands, a rocky outcrop a few metres from the beach which can be seen from the province's highest points. 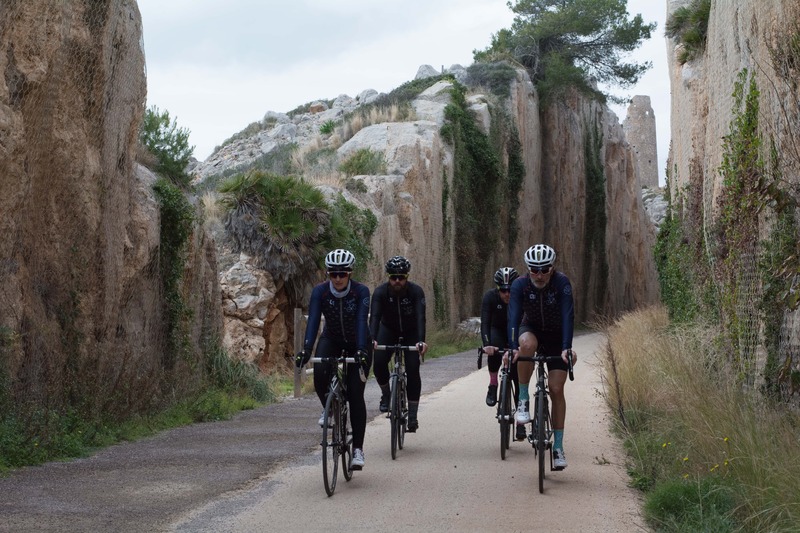 This route has a high difficulty level, not because of its inclines or mountain passes (it is practically flat the entire way), but because 130 km lie before you when you leave Vinaròs. 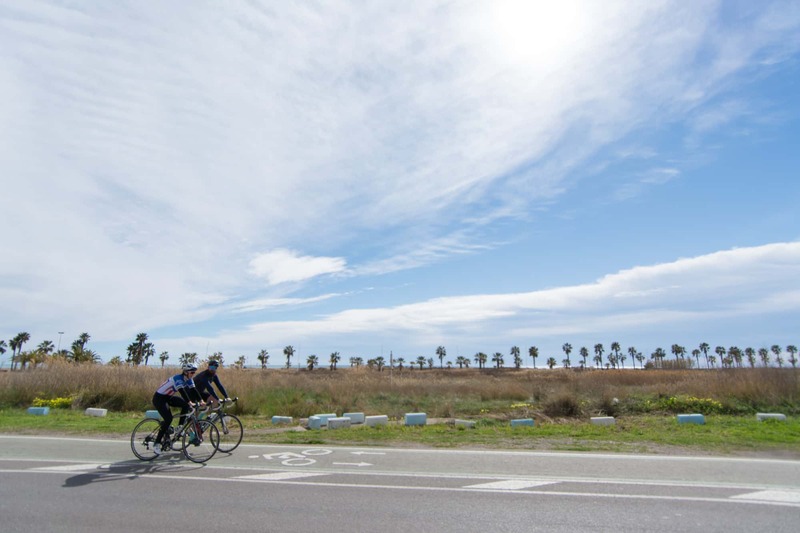 The Carretera de la Costa Sur road will take you parallel to the coast until you reach Almenara. Bear in mind the strong winds that may knock you off balance. 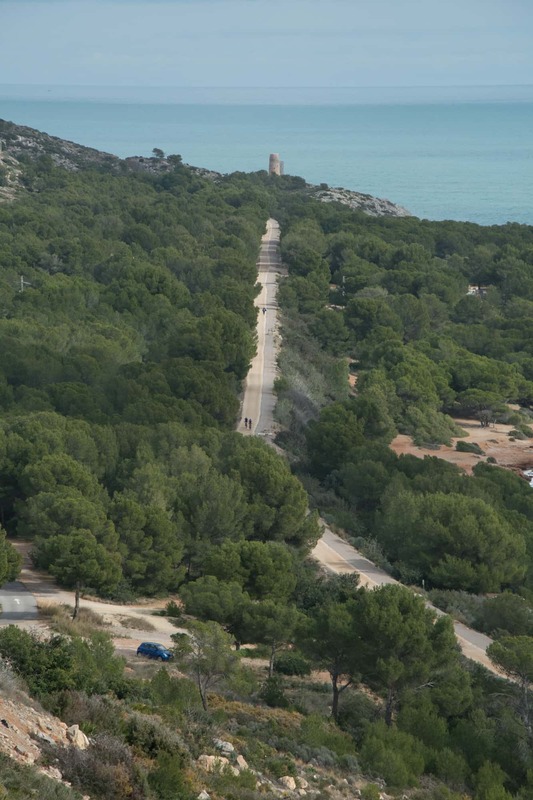 Once you get to Peñíscola, the road will lead you in-land towards the Serra d'Irta Natural Park. Here you will face an incline which will take you to 150 m above sea level. 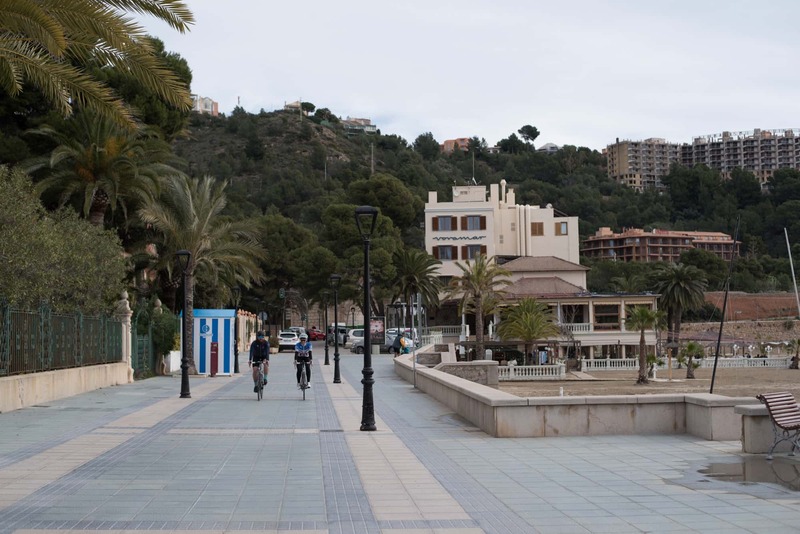 You will go back to the sea front once you get to Alcossebre, leaving the mountain scenery behind. 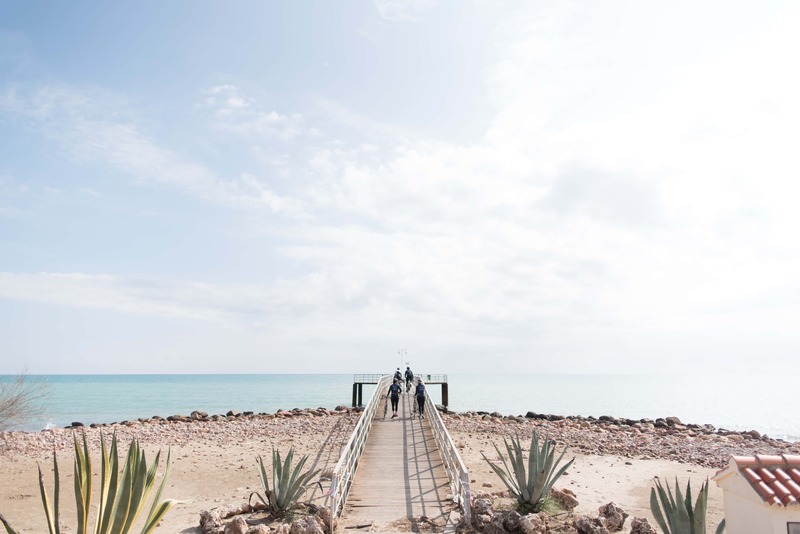 Along the Azahar coast you will find a whole host of aquatic activities such as scuba diving and jet skiing. 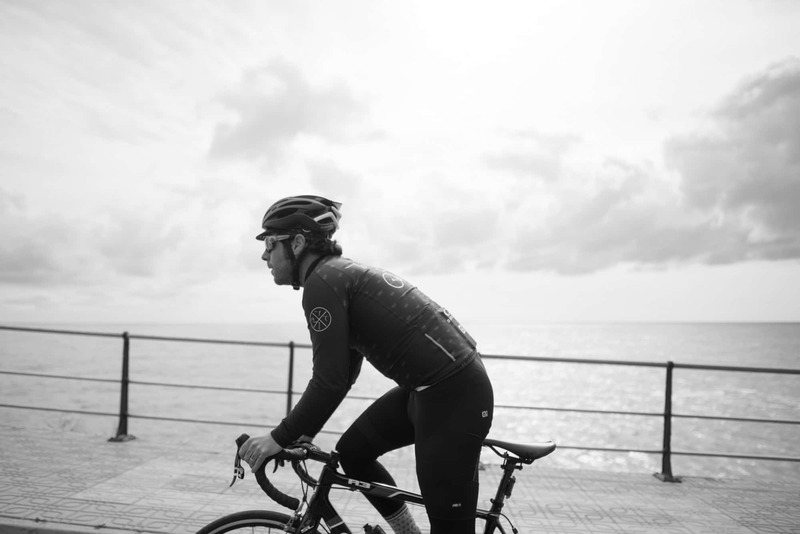 You can also take a sailing or scuba diving initiation course in many of the municipalities which you will cycle through. 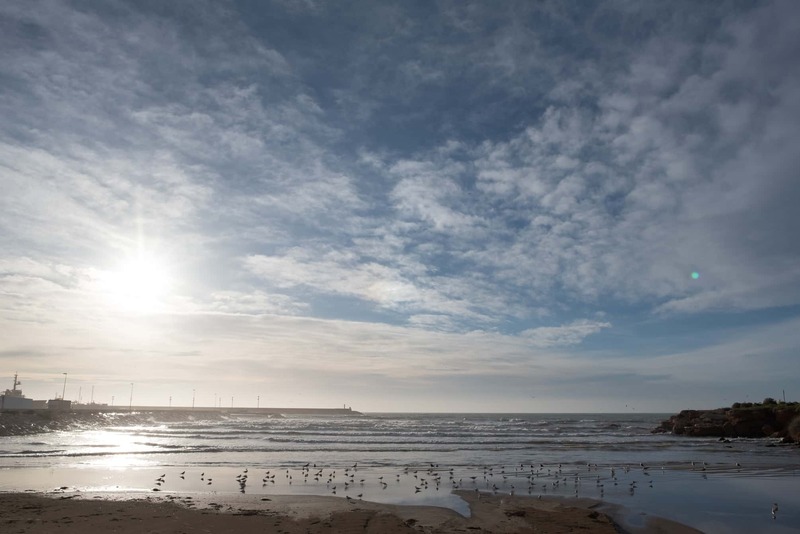 When you get to Oropesa, you will be able to enjoy the sun and the beach in all its glory at the holiday resort. 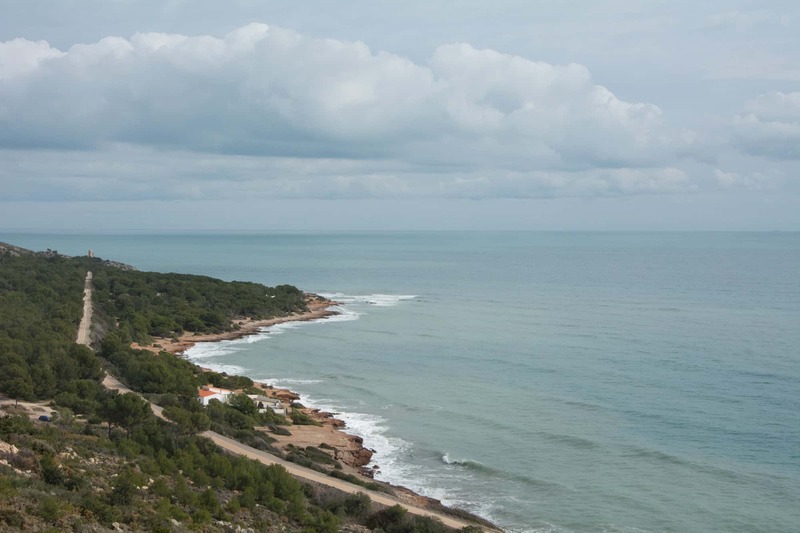 A few metres away lie the incredible beaches of Benicàssim, such as the Els Terrers beach, which is one of the most famous and frequently visited by locals. 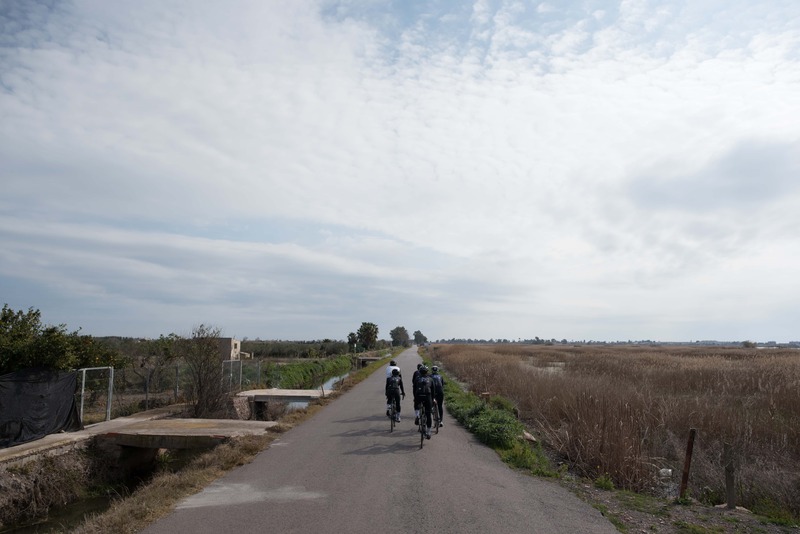 When nearing the finish line you will be able to gaze upon the Marjal de Nules marshland in Borriana. 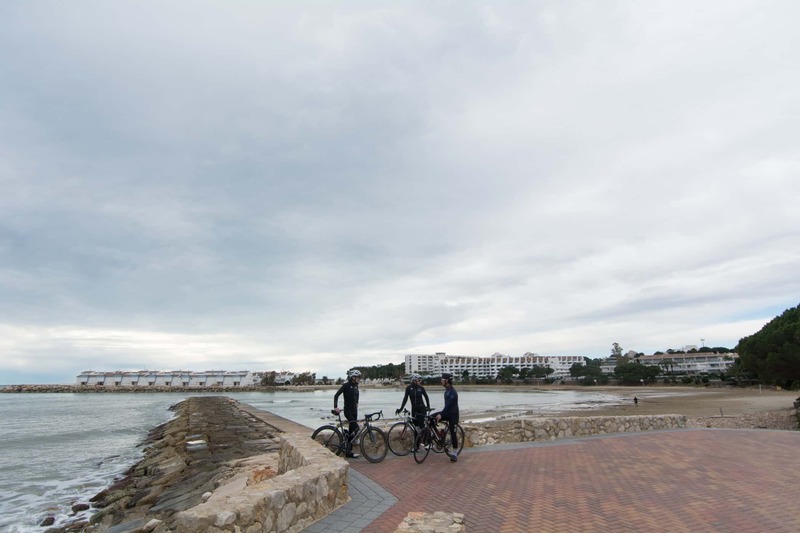 You will end the route at the Almenara-Casablanca beach which is a key tourist destination due to its white sand. 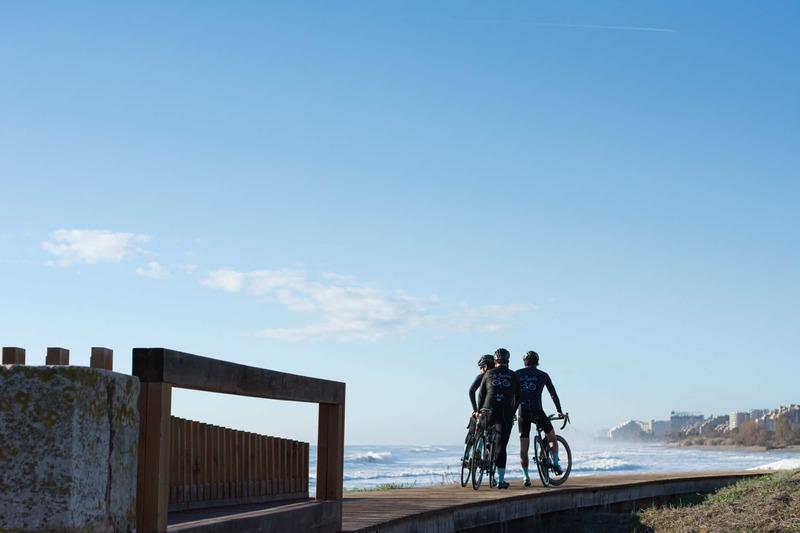 If you are brave enough to take on this adventure and cycle the Azahar coast, we have some great gastronomic recommendations for the route's starting point: Vinaròs. Here we have a treat for your taste buds with Michelin starred Restaurante Raúl Resino (Calle Alicante, 2), just 6 km away. If you prefer to eat tapas and try a few seafood dishes, we suggest Fernandos (paseo Blasco Ibáñez, 17). 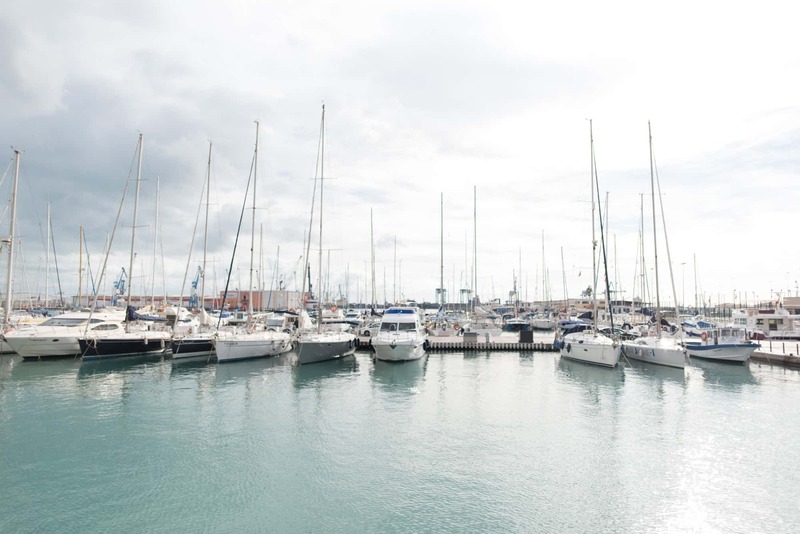 We suggest the following options when staying in Vinaròs. Hotel Roca Restaurante (Carretera Nacional 340 Km) is a little out of the centre and you can stay here for just over €60 a night. If you would like to spend the night close to the sea, for just a little bit more you could stay at Hotel RH Vinaròs Aura (calle del Mar, 2). - Restaurante Raúl Resino(Calle Alicante, 2) a Michelin starred restaurant just 6 km away. - Fernandos (paseo Blasco Ibáñez, 17) if you prefer to eat tapas and try some seafood dishes. - Hotel Roca Restaurante (Carretera Nacional 340 Km) is a little out of the centre and you can stay here for just over €60 a night. 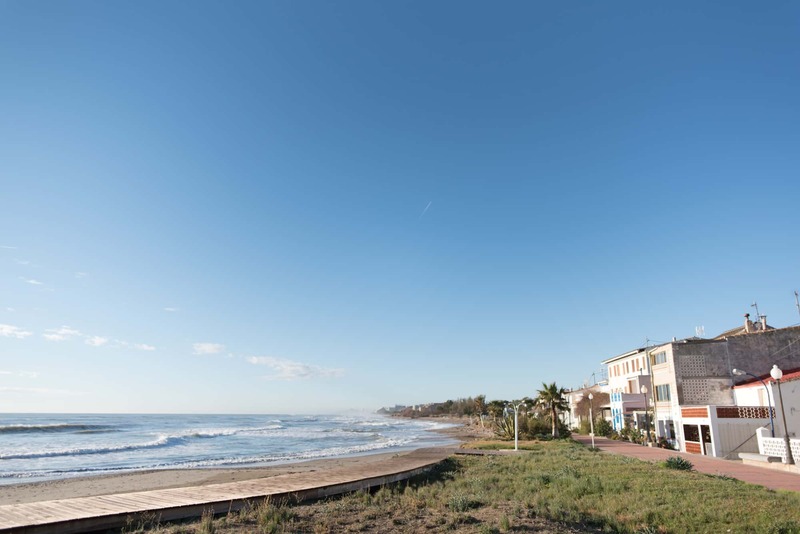 - Hotel RH Vinaròs Aura (calle del Mar, 2) , is slightly more expensive but is located close to the sea.